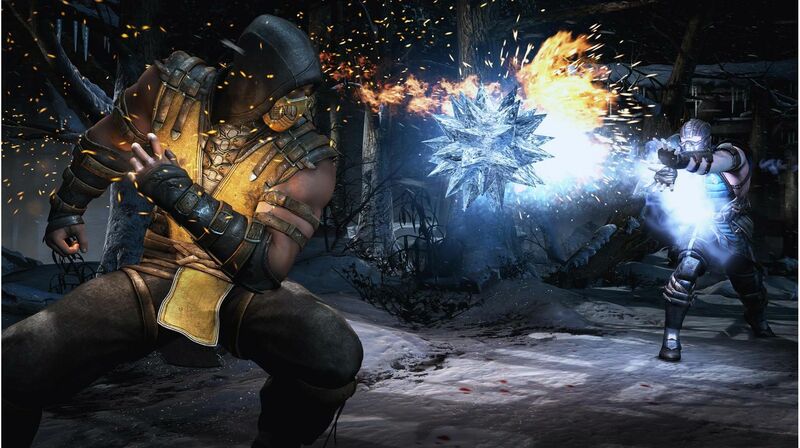 The famous fighting series Mortal Kombat is ready to step into the next generation. 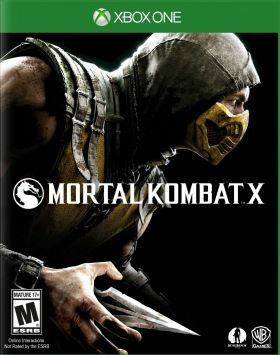 NetherRealm Studios, that gave us such well-known fighting games like Mortal Kombat 9 and Injustice: Gods Among Us offers their latest creation - Mortal Kombat X. Based on the new generation of technology, Mortal Kombat X combines incredible graphics, cinematic flow and completely new game mechanics . 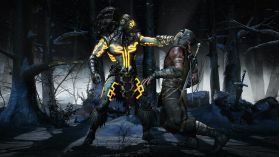 The first Mortal Kombat X will allow players to choose a form of combat for the character, thereby determining the strategy of the fight. 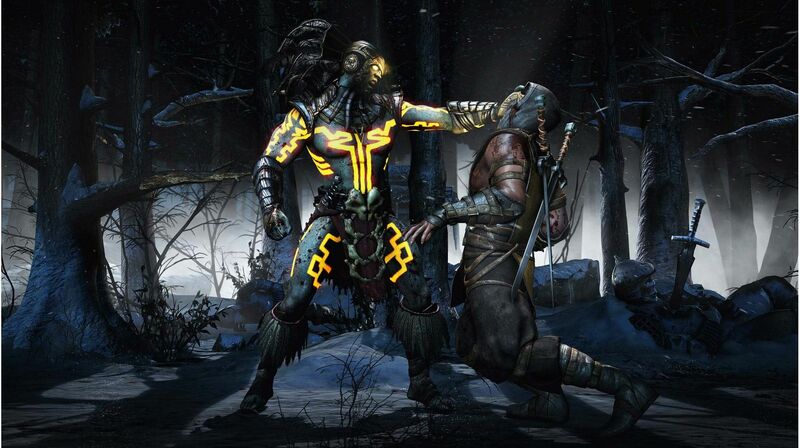 And thanks to a persistent connection to a single network resource, every battle will be recorded in the global statistics of players. 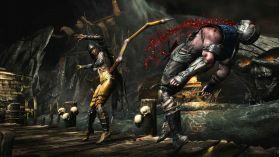 New, previously unseen in any of the games in the series MK characters: Cassie Cage Kotal Kahn, Di'Vora and Ferry Torr. Each playable character has three forms of combat, which the player can choose before the match - each form has its own set of special moves and abilities. Events story campaign will start from the end of the 9th part of the game and cover the time period of 25 years. New time, new heroes, new villains. 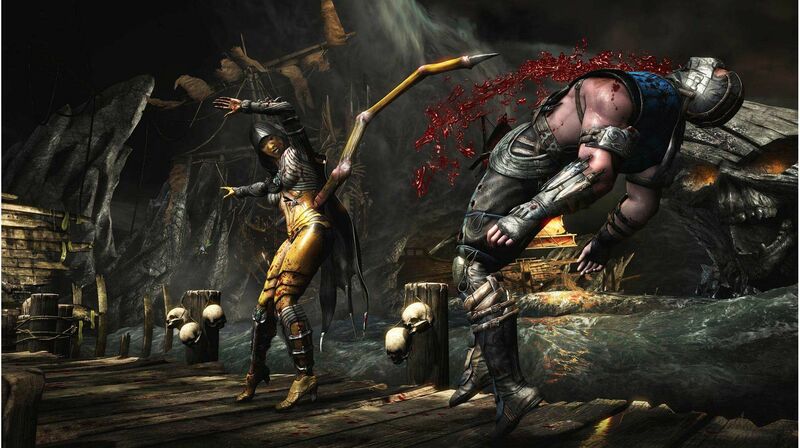 The new graphics engine, enhanced animation and even more brutal methods of X-ray and finishing Fatality. Была не большая проблема, но на следующий день все решили. Получил нормальный код, все работает. Проблема решена! Спасибо. Буду у вас еще делать покупки! Всё супер, уже дважды покупаю здесь. Активация проходит на ура, без проблем! Все качественно и быстро!!! ! Купил код, всё ок,код на картинке можно было сделать читабельнее. Всё супер, мгновенная доставка! Спасибо! Всё отлично! Продавец очень честный! Спасибо ОГРОМНОЕ! Буду рад подарку! РЕКОМЕНДУЮ ПРОДАВЦА!!! !